About - Proptree Sdn. Bhd. Started as a small private investment group in year 2010, our investment portfolio consisted mainly of investments in property and equity. Our portfolio breaks RM1 million mark in year 2012. Since then, we had experienced encouraging growth and the number of our investment partners also increases. Proptree Sdn.Bhd was incorporated in 2014 to be our official business entity, where we provide consultancy service in the area of investment and wealth building to our clients. In year 2016, we started to conduct trainings & seminars to educate the public on investment and wealth building knowledge. With our experience, proven methods & strategies, we hope to help more people to achieve their financial goals and to contribute to the society. Up to date, our group’s investment portfolio exceeds RM25 million in value. Our vision is to become Malaysia’s leading company in the area of wealth building and investment. We want to educate and help everyone associated with us including our clients, members, business partners, investors and staffs to become a financially wealthy multi-millionaire who owns a positive mindset. We believe that wealth in the right hands can be used to contribute back to the society and change the world for the better. 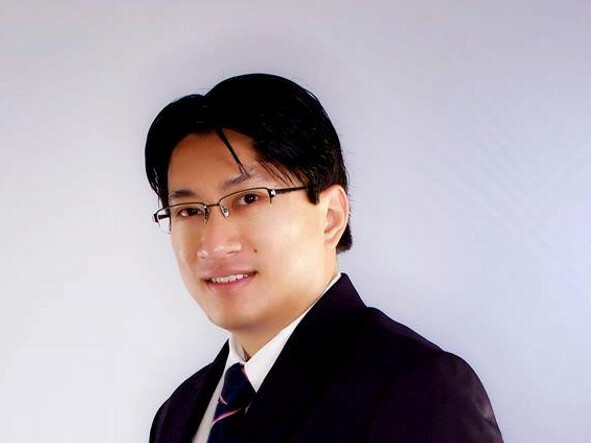 CY Wong is the Co-founder and the Managing Director of Proptree. He has extensive experience in the real estate industry, specialized in both residential and commercial property investments. He has successfully built his first multimillion property portfolio just within 3 years’ time frame. With the proven strategies and methods, he formulates wealth building and investment solutions to help people to achieve their financial goals faster in life. Apart from real estate investment, CY Wong also involved in private equity investment since year 2013. He is one of the team member who successfully brought a company to be public listed in Australia in year 2017. 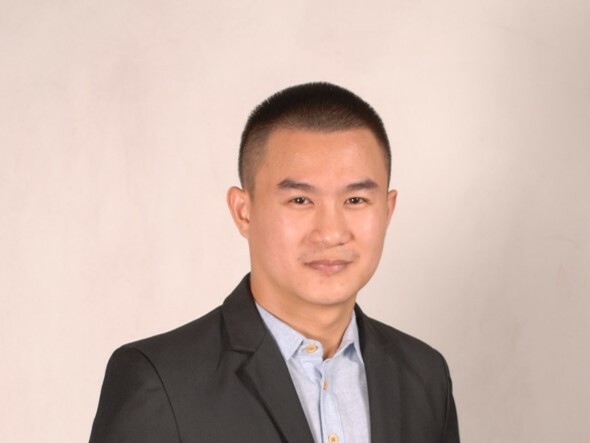 Jay Wong is the Co-founder & Director of Proptree. He expertise in managing rental properties, with the experience of having nearly 100 properties under his management. He is also a veteran property investor, he had invested over multimillions worth of residential and commercial properties. With good connection with venture capital company, he analyses equity investment deal and conducts necessary due diligence, in order to determine good investment opportunities.